Russians have well-established opinion that everything brought from Europe is better than anything domestic. But in the same moment Russians don’t really trust foreigners. 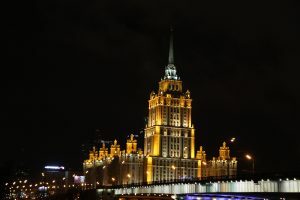 In the Middle Ages, Russia was one of the richest counties in the word – it had the strongest army and was developed the most in terms of education, culture, manufacture, etc. A lot of events were happening to the country during the centuries – wars, reforms, revolutions which shaped it in the way it is. 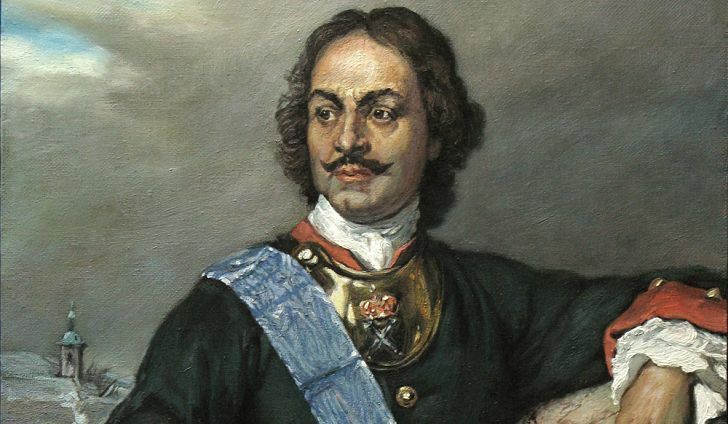 And one of them is a century when Peter the Great was a czar in Russia (1682-1725). This age has implanted strong belief that anything brought from Europe is better just because it is (a priori) which Russians still believe nowadays. (We even have a lot of jokes about that). Sometimes this is just a stereotype. Sometimes this true (cars, roads; in general the level of living is higher). Second part of the statement is that Russians don’t really trust foreigners. And here we don’t have specific source or reason of this characteristic. Most probably it was shaped by Soviet ideology in 20th century which still continues its motion. It’s kind of essential part of Russian government – suspicious attitude to another countries and nations. Obviously it was shaped by thousands of attacks and conspiracies during the history of Russia. Likely we will never see some foreigner representative as a Head of any government organ. Last point relates mostly to older generations which were touched and grown by USSR. Younger generations are more loyal to another nations due to globalization process.